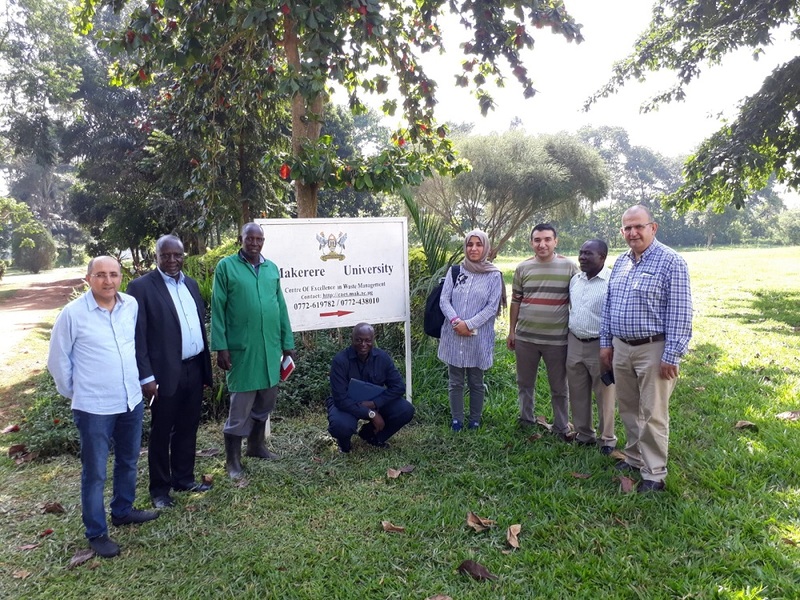 The visit was part of a pilot project designed by the Islamic University of Uganda to enhance the capacities of rural imams in Eastern Uganda in modern agriculture production, communication and counselling. 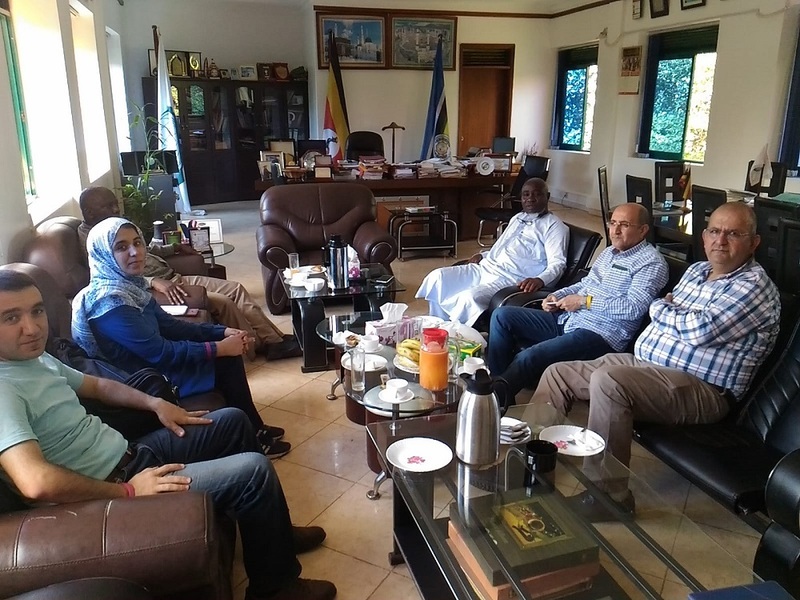 Financial constraints and the lack of basic skills of effective communication and counselling among imams, make them face challenges in performing their duties. 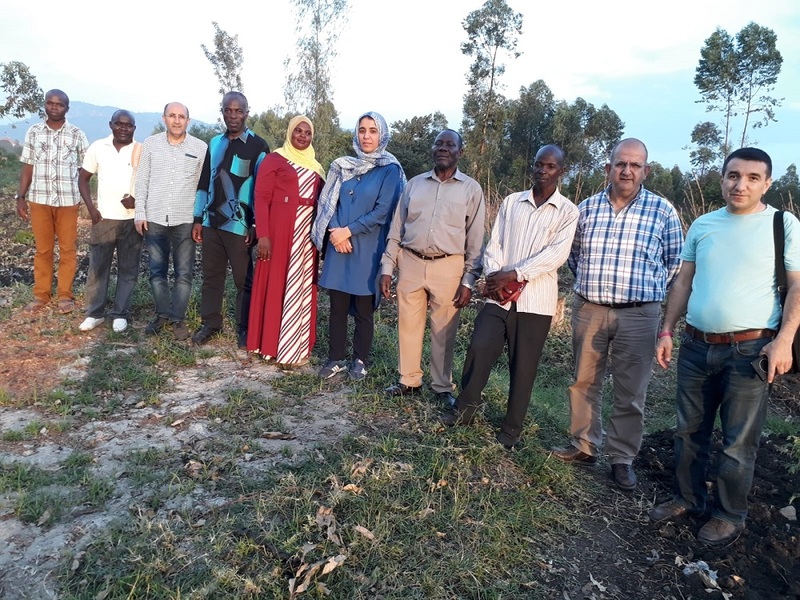 Most of them do not have other sources of income other than what they collect from the community and most of the times their job is being carried out on a voluntary base. 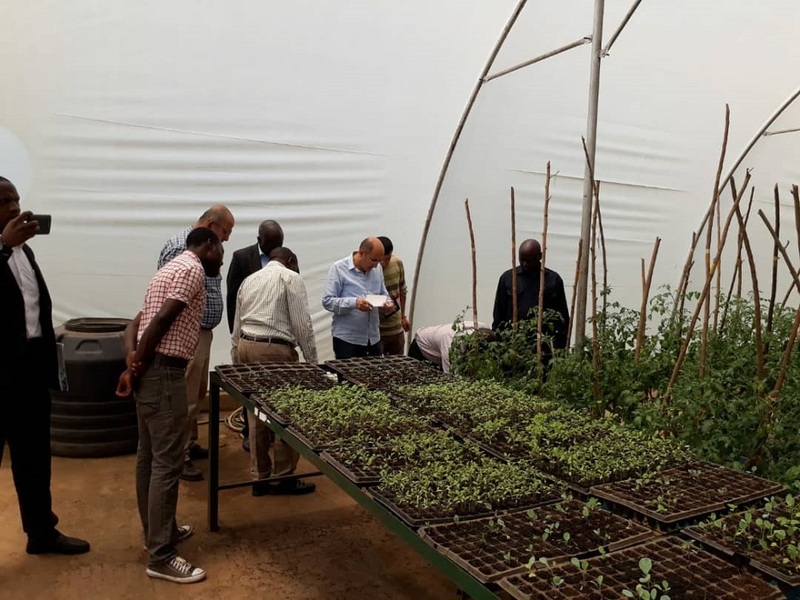 This situation has resulted in many leaving rural areas for better opportunities in urban centers. 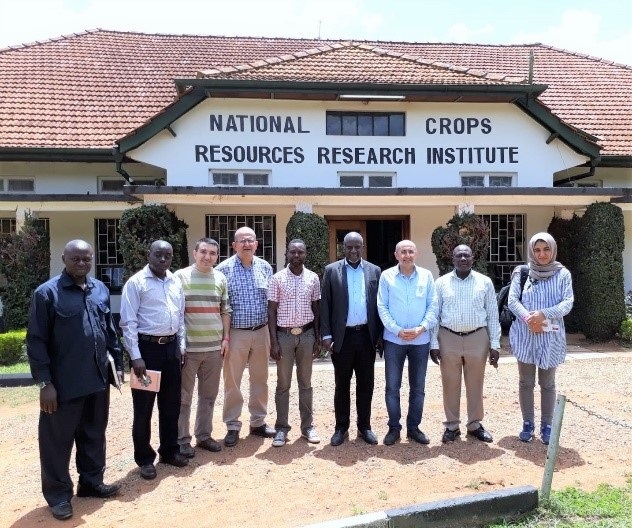 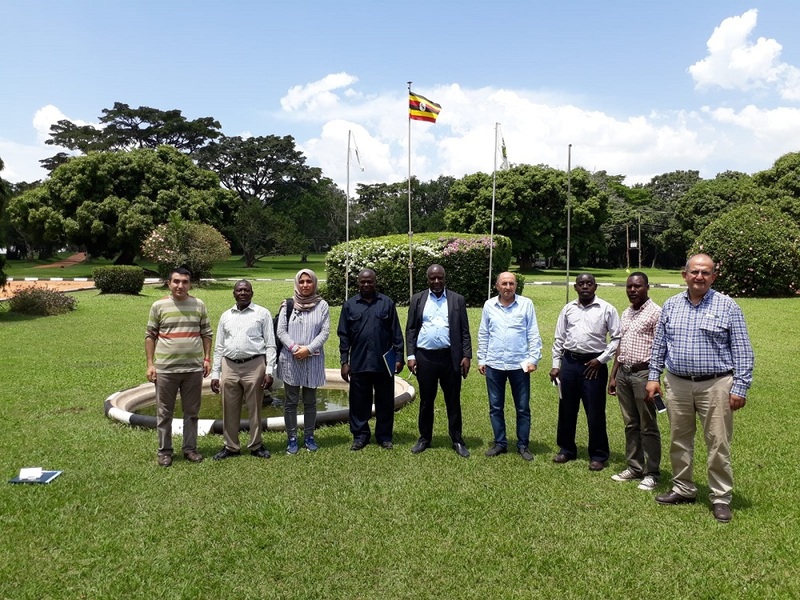 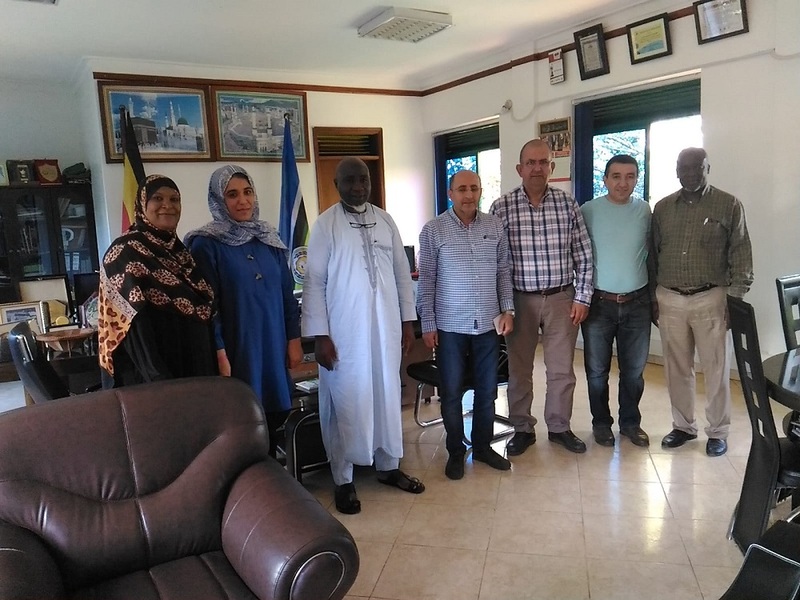 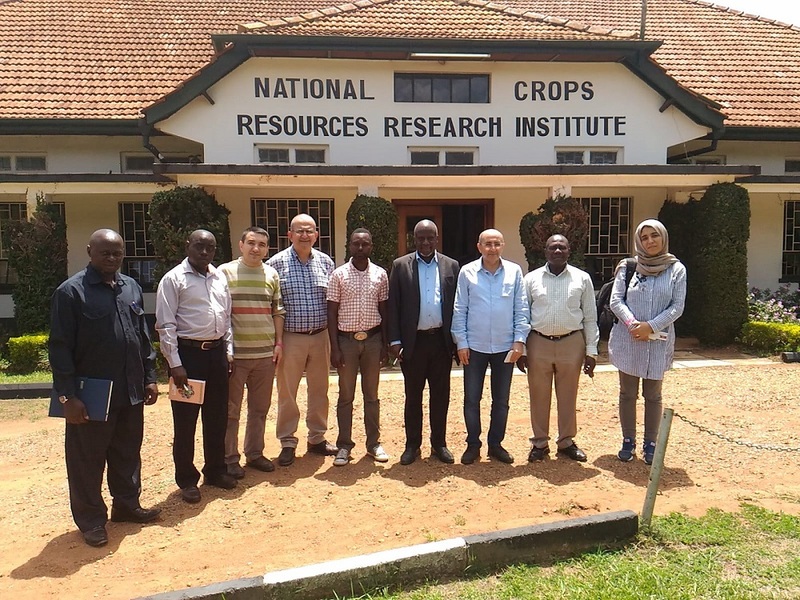 In consideration of that, a team of experts from Alata Horticultural Research Institute in Mersin, Turkey, visited various stakeholders in the capital of Uganda, Kampala, to discuss ideas on how to develop the project in the area of subject matter. 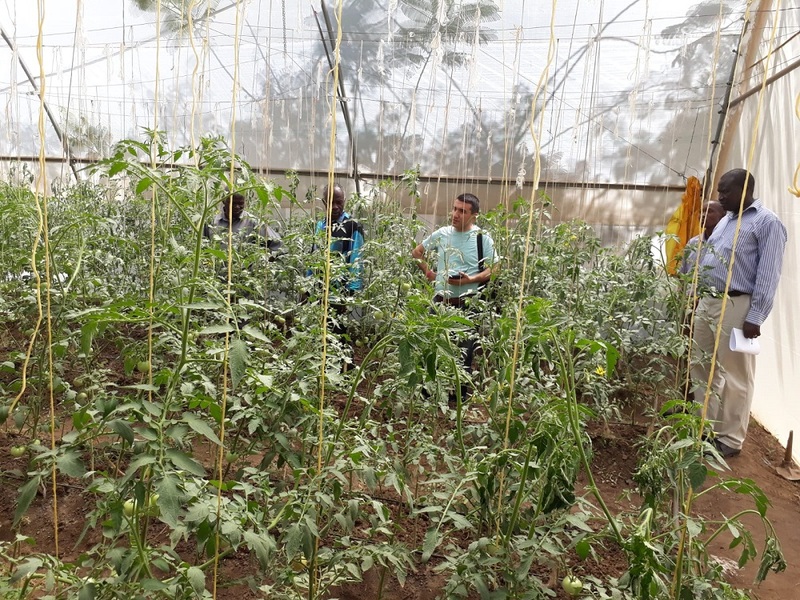 Taking into consideration that 80% of Ugandan households are involved in agriculture, imparting agricultural skills is a viable and sustainable venture.